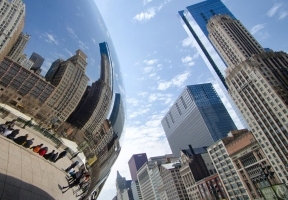 Chicago welcomed over 57.6 million visitors in 2018 – a growth of 4.3 percent over the previous year, resulting in a new tourism record. The annual visitor projections released by Choose Chicago over the weekend were fueled by a growth of 4.4 percent in domestic visitors and an increase of 2.9 percent in overseas visitors. 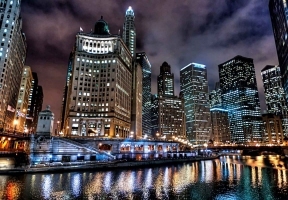 Growth was also achieved in convention sales in 2018 as Choose Chicago and its partners at McCormick Place and participating host hotels announced that 59 additional new major conventions have committed to meet in Chicago in future years, that’s in addition to 2,301 smaller meetings welcoming more than 1 million delegates committing to meet in partner hotels. In all, more than 2.6 million future room-nights are projected to be generated from an additional four million delegates. There was an increase in international travelers to Chicago in 2018. Airline Passenger Information System (APIS) data collected from arriving non-stop international flights to Chicago for the first 11 months of the year show an increase of 3.9 percent, led by a growth in the number of passport holders from Brazil (up 16.2%), United Kingdom (up 14.1%), Italy (up 10.9%), South Korea (up 9.2%), Mexico (up 7.4%), Canada (up 2.5%) and China (up 2.1%).